What does the BUGCODE_NDIS_DRIVER_LIVE_DUMP error mean in Windows? 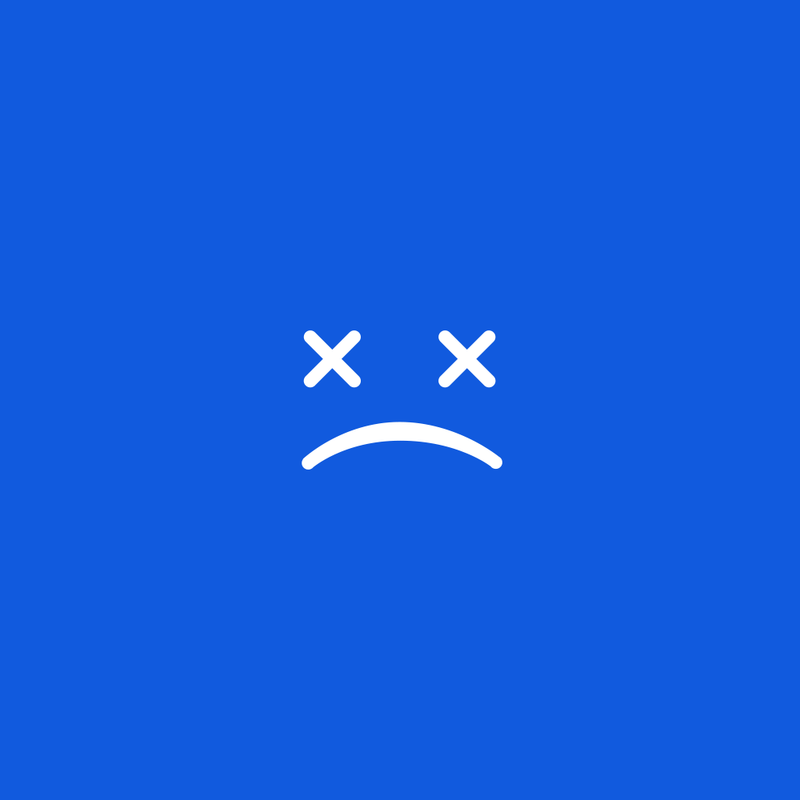 The BUGCODE_NDIS_DRIVER_LIVE_DUMP BSOD (Blue Screen of Death) error may appear during the initialization process for Windows 8.1 and later versions of Windows. It means that a live kernel dump has been captured by the NDIS (Network Driver Interface Specification), which resulted to the emergency shutdown of the computer to prevent data loss from unsaved work. The BSOD is usually caused by hardware and software problems, particularly when a new program or device has been installed prior to encountering the BSOD error. This BSOD is also known as “BUGCODE_NDIS_DRIVER_LIVE_DUMP” and “STOP 0x0000015E“. In this situation, no error has been created or reported on the screen, but the computer is forced into a reboot state. Some users of Windows 8.1have reported this error, which normally appears on the screen during the initialization of the system. You can resolve the BUGCODE_NDIS_DRIVER_LIVE_DUMP BSOD by installing all the latest updates from Windows Update, and by restoring Windows to an earlier point in time. To install the latest updates in Windows 8.1, use the mouse to point at the upper right corner of the screen, move the mouse pointer down, click Settings, and then click Change PC Settings. In the menu that appears on the screen, click Update and Recovery, Windows Update, and then Check Now. Windows will search the Internet for updates that are applicable to the computer, and will present a list on the screen. You can install both the critical and non-critical updates by clicking on Install Updates. You may be required to provide the administrator password when the prompt that asks for it appears on the screen in order to complete the installation. To solve the BSOD using System Restore in Windows 8.1, use the mouse to point at the upper right corner of the screen, move the mouse pointer down, and then click Search. Search for and enter Control Panel, click Recovery, select Open System Restore from the menu options, and follow the instructions and prompts that appear on the screen. Restart the computer after the System Restore process has been completed.